This lecture series is a part of the Vancouver Special: Ambivalent Pleasures Library and Public Program; visit the project page for additional programming. Co-presented by 221A, Emily Carr University of Art + Design and The Vancouver Art Gallery, for the occasion of Vancouver Special: Ambivalent Pleasures. 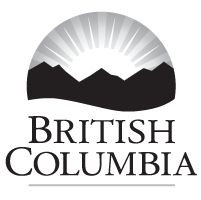 Supported by the Province of British Columbia’s Creative Economy Strategy.